Photos of Bollywood movie Nirdosh Movie Special Screening in Mumbai on Jan 18, 2018. Manjari Phadnis at Bollywood movie Nirdosh Movie Special Screening in Mumbai on Jan 18, 2018. 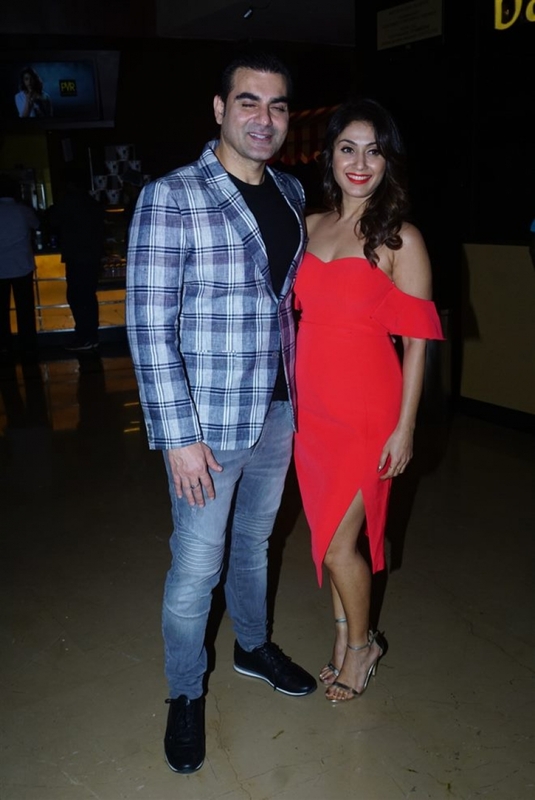 Arbaaz Khan & Manjari Phadnis at Bollywood movie Nirdosh Movie Special Screening in Mumbai on Jan 18, 2018.